Missed Manchester Day this year? Well you’re in luck, because the council has announced the ‘Festival of Manchester’ - a new celebration of the city’s communities - to round off the summer in Platt Fields Park on 1 September. Set to be an annual fixture, the day promises ‘a non-stop programme of activities and performances to keep everyone entertained’ until sunset; including street parties, talks, crafts and (naturally) street food. There’ll also be music, dance and circus across three performance areas - alongside walkabout entertainments throughout the park - plus have-a-go activities and professional demos across a wide range of sports. 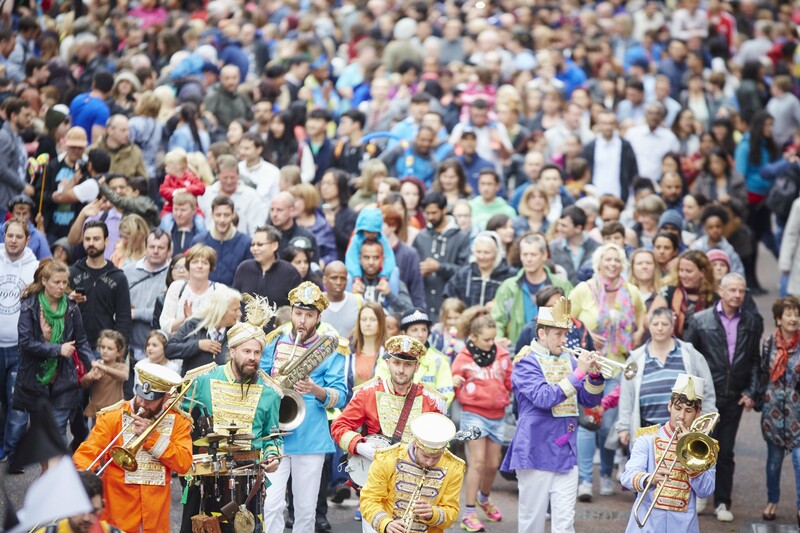 Councillor Luthfur Rahman, Executive Member for Schools, Culture and Leisure at Manchester City Council, said: “The Festival is a chance for every different community living in Manchester to show off the best bits of their culture. “It’s going to be a fantastic fiesta - a real celebration of our different communities, our dance, food, music, crafts, sports, traditions and languages. What better way to finish off this spectacular summer? There’ll also be plenty of arts and craft activities The Bazaar, as well as stalls from local makers.